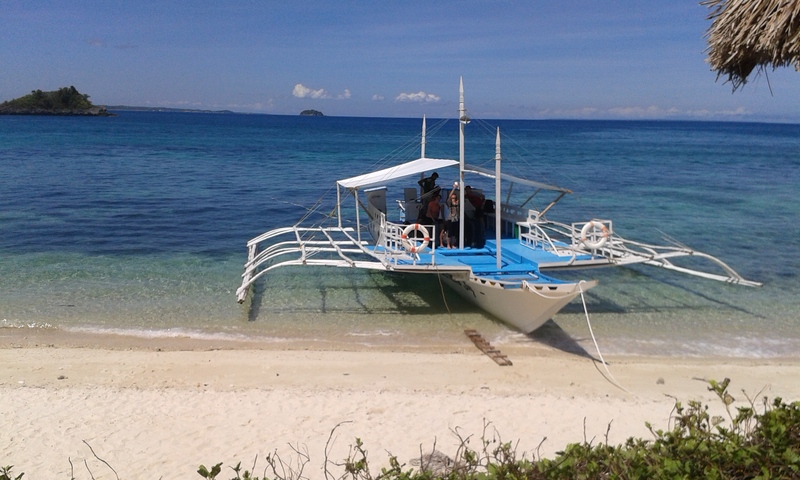 Mass tourism has not yet arrived in Malapascua. This magnificent and small island still retains all its simplicity both in the lifestyle of the inhabitants and in the uniqueness of the natural environment, often still uncontaminated. The ideal place for a relaxing holiday and sport immersed in nature. Transfers from one point to another on the island can easily be done on foot; it is also possible to snorkel, fishing on the high seas, or scuba dive into these wonderful waters full of surprises that can hardly be forgotten. The sea around the island is perfect for snorkeling. This activity is a real alternative to scuba diving. Even underwater photographers can find beautiful shots a few meters from the shore and just below the water surface. A way to relax and maybe spend the no-fly period prior to departure. The house reefs are easily accessible by swimming from the beaches of the island and reserve surprises that have nothing to envy to the deepest scuba dives. Nudibranchs, starfish and crustaceans, small moray eels and other small creatures are waiting for you in the stretch of sea in front of the private beach of Tepanee at a depth of two water meters or so. A small “aquarium” that will leave you breathless. Located a few hundred meters from the Tepanee private beach and also within swimming distance, the small island of Dakit-Dakit offers the opportunity to see schools of small jack fishes, glances, nudibranchs, sardines shoals and, benches with a little luck, the beautiful shy and reserved colubrine sea kraits that are slowly taking air at the surface and then start again their tireless search for small prey in the rocky ravines. 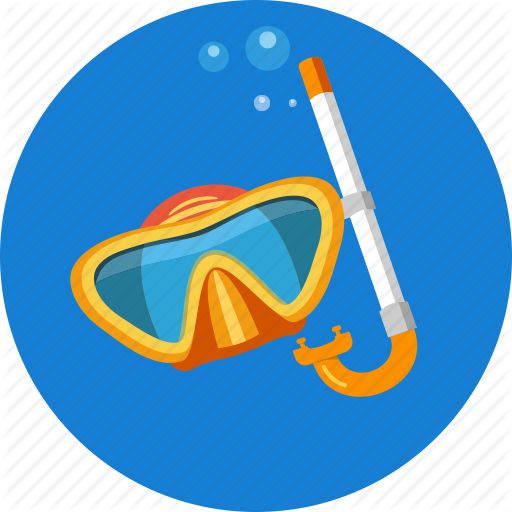 Please note: the Tepanee Beach Resort does NOT provide snorkelling equipment, but those without it can find everything for hire at the various diving centres located on the main beach of the island. Diving in Malapascua is something unique, as this beautiful island is within the ocean zone with the highest concentration of biodiversity in the world. Malapascua has become justly famous for diving at Monad Shoal, a shoal in the blue at 20 meters depth: this is the only site in the world where you can see thresher sharks almost every day. In Monad you can also meet giant manta rays and devil rays. The diving spots are actually many and offer equally beautiful and unique sights: the mandarin fishes that perform their dance of mating every night at sunset at the Lighthouse; Gato island, marine reserve and sanctuary for the colubrine sea krait (Laticauda colubrina sea snake), famous for the pygmy seahorses, the white tip sharks, the nudibranchs and the giant cuttlefishes; Lapus Lapus, where you can see frog fishes but you must look for them among the colorful corals; Ka Osting, an easy and fun “muck dive” in search of the blue-ringed octopus; the island of Calanggaman, a tropical paradise uninhabited on the surface but with walls rich in underwater life. Tepanee collaborates with the best Diving Centers in Malapascua. The program includes: day and night diving, a full range of diving courses, technical diving and free diving, boat trips, snorkelling introductions for beginners, day and night snorkelling trips, discovery scuba dives and rental of equipment. 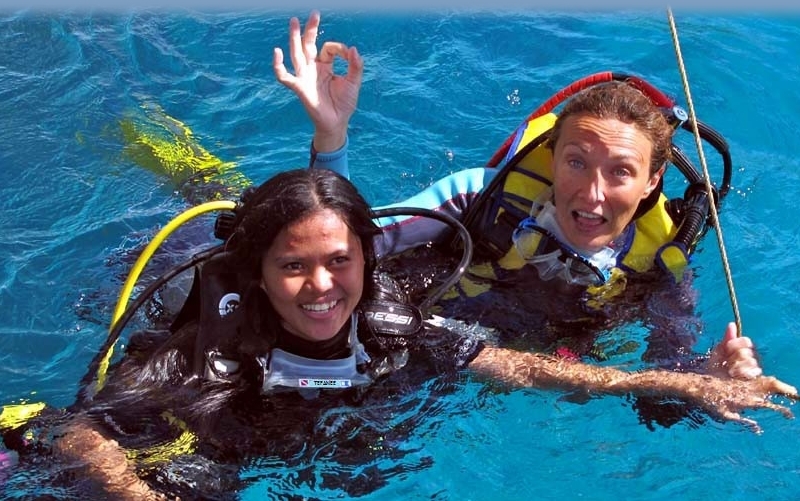 During your stay you can get direct support for everything related to scuba diving and diving courses and conveniently book everything with us. On request we organize excursions that can last from two hours to a full day to visit all the beaches of Malapascua and the various points where snorkelling, with an optional stop for lunch at the beach. It is possible to rent a scooter, even with a driver, to be able to move faster, even if the rush here is unknown. The tour of the island on foot is very fun and interesting, the people are very cordial and the children love to be photographed expecially if they are then shown the photo in the screen of the camera. The inhabitants are scattered in 8 villages, one of which is about 500 meters away from us and it is the main one: there are primary and secondary schools, the Catholic Church and some small shops selling food and basic necessities. A two minute walk there is the tourist beach, with hotels, restaurants and bars, but do not expect a great night life because the island is very quiet, apart during peak periods. It is possible to rent a boat to go around the island but with crew because the local boats are practically ungovernable by non-local people. Our representatives will come to take you directly at Tepanee with their typical boats to make you go all around the island or simply accompany you to the most beautiful spots for a diving or snorkelling. Tepanee will organize the excursion according to your needs, from a few hours to a full day with option to stop for lunch at the beach. There are many small islands nearby to visit, such as scuba divers, snorkelling or enjoying the beautiful tropical beaches: the most famous island is Calanggaman, and is the typical tropical postcard island, a must-see. These are all day trips. There are numerous small islands nearby to visit as scuba divver, for snorkelling or to enjoy the beautiful tropical beaches: the most famous one is Calanggaman , the typical tropical island postcard, a must visit. These are all full day excursions. It is possible to rent a boat to go around the island but with crew because the local boats are practically ungovernable by non-local people. Our representatives will come to take you directly at Tepanee with their typical boats to make you go all around the island or simply accompany you to the most beautiful spots for a diving or snorkeling. Tepanee will organize the excursion according to your needs, from a few hours to a full day with option to stop for lunch at the beach. 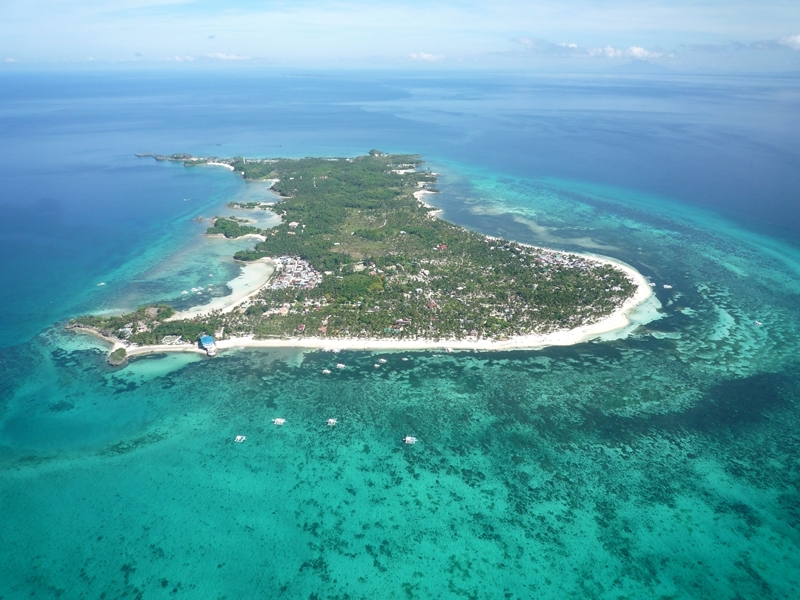 There are many small islands nearby to visit, such as scuba divers, snorkeling or enjoying the beautiful tropical beaches: the most famous island is Calanggaman, and is the typical tropical postcard island, a must-see. These are all day trips. MALAPASCUA IS NOT SUITABLE FOR SPORT-FISHING, HIGH SEA-FISHING AND SHORELINE-FISHING. Fishing in Malapascua is generally not practiced by tourists and in any case on this island it is not possible to rent or purchase the necessary equipment: apart from the constraint of the marine park, near the shore the seabed is too low to use fishing rod and reel ( you could possibly fish a few small tropical fish – which we sincerely prefer to remain “home” – or someone snorkelling – and even this option is not advisable -), while offshore fish, that would be worth taking (tuna, barracuda, amberjack, …), actually swim at great depths and come up only a few hours at night. 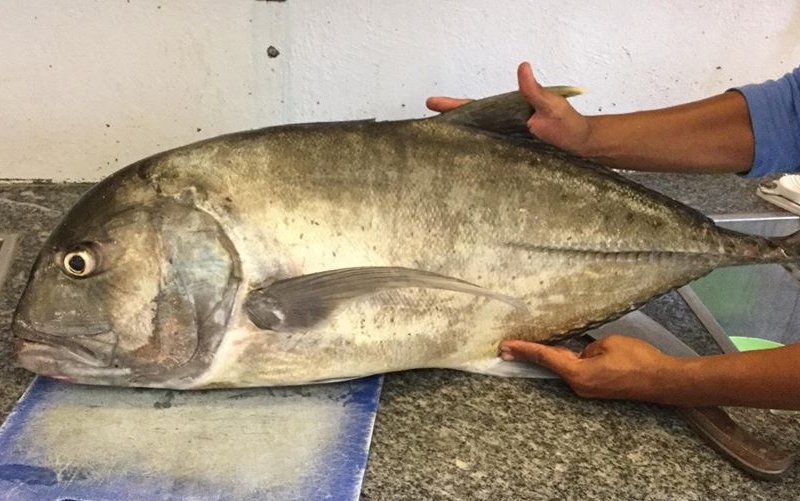 Filipino fishermen have several very specific methods to fish (no one uses fishing rod and reel), which are quite “incomprehensible” to foreigners.